We’ve got to hand it to supermom Chrissy Teigen who braves 15-hour flights with young kids and still comes out of it looking fantastic. Teigen is beloved for her Twitter and Instagram honesty and has made her way into the hearts of millions with her down to earth and hilarious attitude. 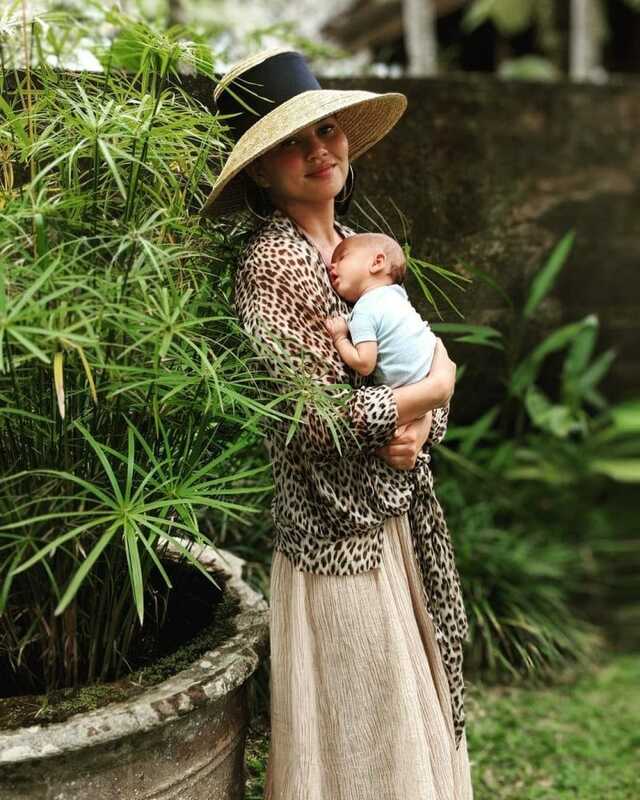 The young family enjoyed a super luxury stay in the Balinese jungle with kids Luna and Miles. While in Bali, the family enjoyed local fruit, swims, and even some up close and personal time with nearby wildlife. 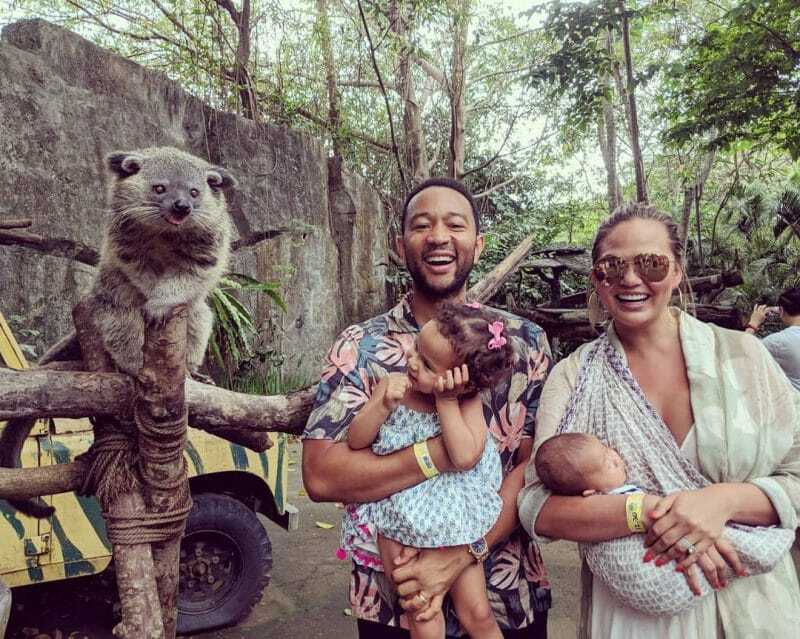 Bali is well known as a luxury hotspot and a dream honeymoon destination, but John Legend and Chrissy Teigen have stepped up the game showing us it’s possible to visit your dream location even with young kids. We’re putting this stunning getaway on the top of our wanderlust list.